Tom Hardy (The Dark Knight Rises, Inception, Warrior, Tinker Tailor Soldier Spy) is a "blazing wonder" (Rolling Stone) in a tour-de-force central performance in Locke, a feat of bold, dynamic storytelling from Oscar®-nominated writer-director Steven Knight (Best Original Screenplay, Dirty Pretty Things, 2003; Eastern Promises), arriving on Blu-ray (plus Digital HD) and DVD (plus Digital) August 12 from Lionsgate Home Entertainment. Winner of Best Screenplay at the British Independent Film Awards, the "compelling, genuinely moving and suspenseful" (Vanity Fair) film was theatrically released by A24. 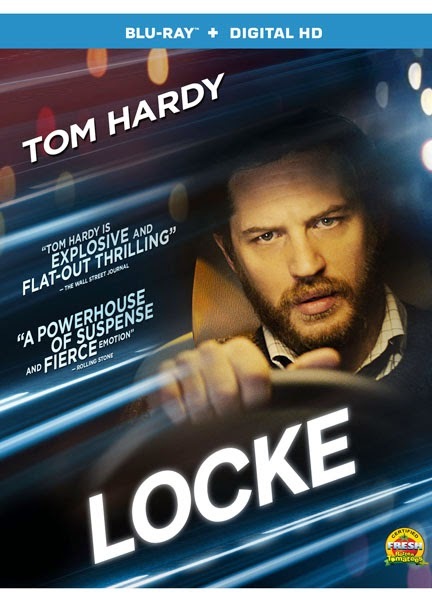 "Gripping and deeply cinematic" (Screen Daily), Locke is a thrilling ride that follows a successful businessman as he receives a series of phone calls that set in motion a chain of events that will unravel his perfect life, all of which takes place in real time over the course of one absolutely riveting and intense car ride. The Locke Blu-ray and DVD bonus materials include a "making of" featurette and audio commentary with the director. Ivan Locke (Hardy) is a man at the top of his game. A dedicated husband and father and a star employee at a high-powered construction firm, he's the model of cool professionalism with a talent for managing complex situations. 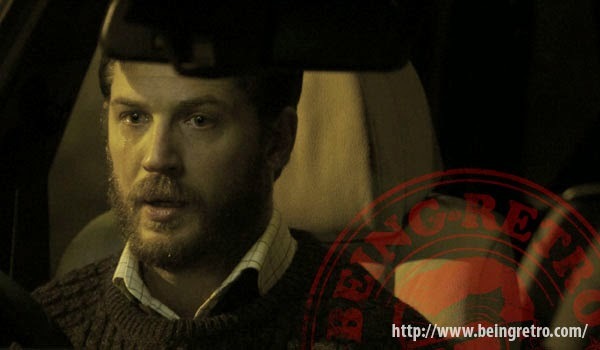 Driving home on the eve of the biggest challenge of his career, Locke makes a sudden choice to go confront the only situation in his life that can't be neatly handled. He quickly learns that the cost of becoming a better man is high. Locke is a unique cinematic experience and gripping story of choices, consequences and a man who risks everything he holds dear in order to do the right thing.